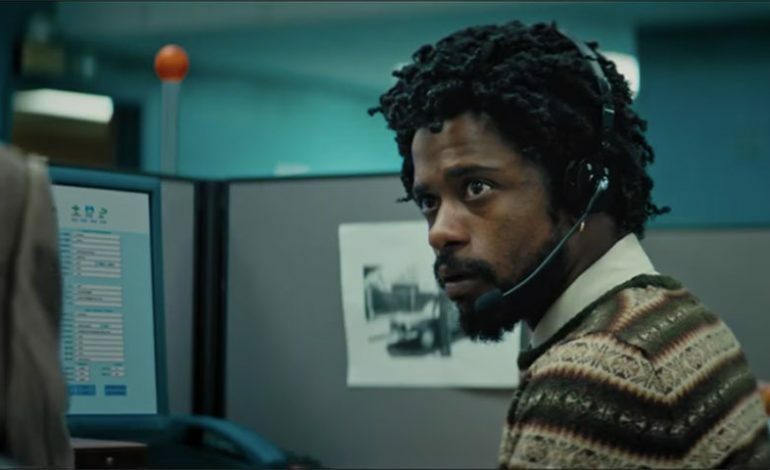 It looks like both English actor and writer, Daniel Kaluuya, and American actor and rapper, Lakeith Stanfield, are in talks to star in the upcoming film, Jesus Was My Homeboy. The project, which has its home at Warner Bros., will chronicle the rise of African-American activist and revolutionary, Fred Hampton, as well as the events leading to his death. It will be produced under Charles King Macro by Black Panther and Creed director Ryan Coogler along with Shaka King (Newlyweeds, High Maintenance) who shall also direct the film. King and Will Berson penned the screenplay. Hampton, who will be played by Kaluuya, was a revolutionary who rose quite quickly through the ranks of the Black Panther party. He became the chairman of the Illinois chapter and eventually, the national deputy chairman. Hampton was assassinated in a raid coordinated by the FBI and Chicago Police. This raid was successful with information provided by FBI informant, William O’Neal (Stanfield), who infiltrated the radical party. Jesus Was My Homeboy will tell Hampton’s story through the perspective of O’Neal who helped orchestrate the death of the 21-year-old revolutionary. The film will be executive-produced by Sev Ohanian, Zinzi Coogler, Kim Roth, and Poppy Hanks.